It was last week when my marine science class went to the Shaw Discovery Ocean Centre, our local aquarium to take a good look on what we have been learning. We also went on a kayak trip in Brentwood Bay to observe the organisms in our ecosystem, well pretty much to ‘examine’ our environments. It felt nice to be at the aquarium. 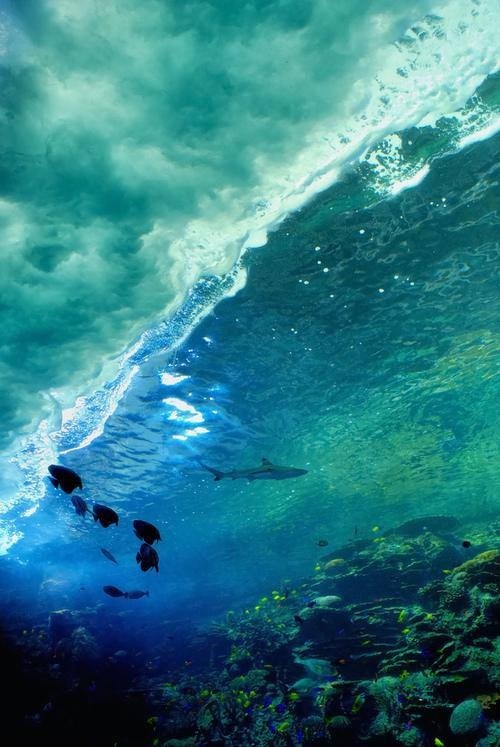 When I was a little girl, I had always enjoyed visiting the aquarium at a university back in Thailand. I went there so often that my parents made a joke that all creatures there remember me. 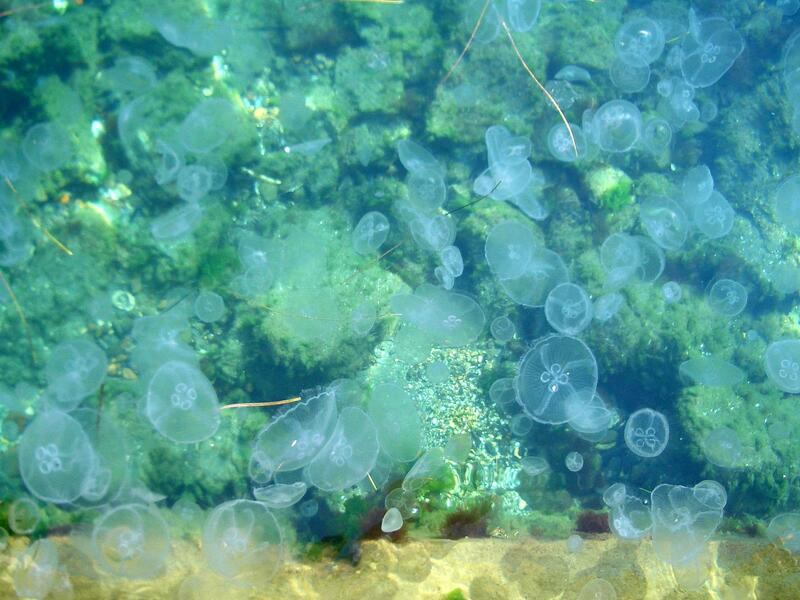 Now that I am older, marine organisms became more interesting and beautiful. 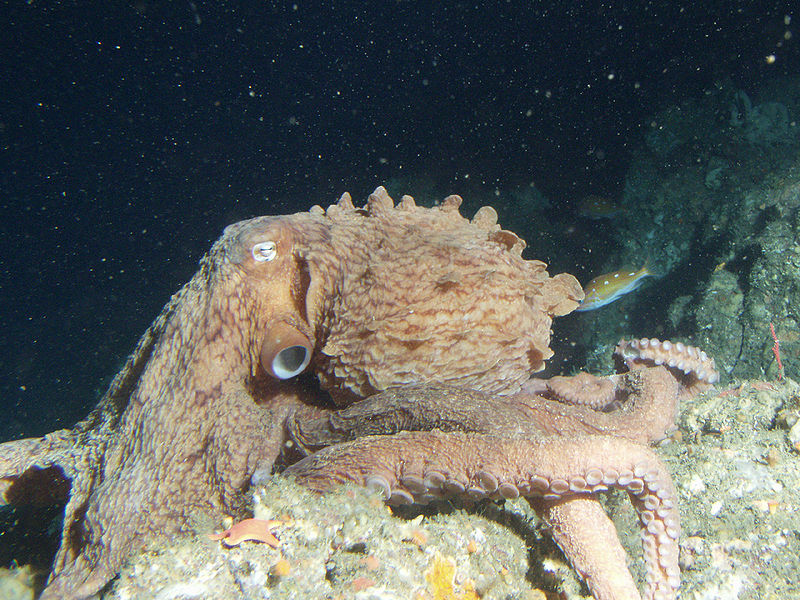 Seeing a Giant Pacific Octopus changing its colour from redish-brown to partually white was so cool. click here! to see what I saw 🙂 It knows how to open a lid of plastic container. what a beautiful sea pen! One of my favorite marine invertebrate must be the sea pens. They are one of the organisms that decorate the ocean flow when they glow in the dark. I had a chance to touch starfishes and sea anemones for the first time. 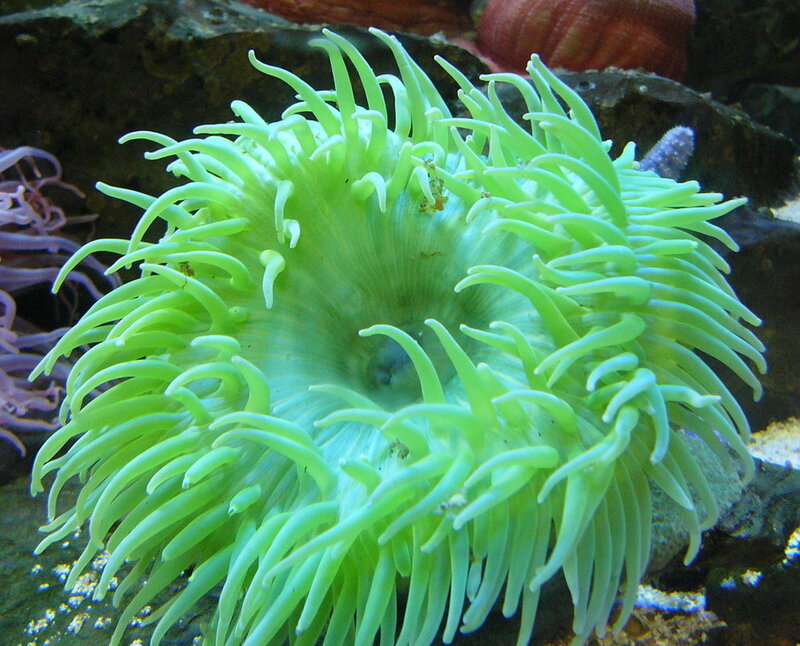 The green sea anemones tentacles are surprisingly sticky as their tentacles are fairly small. I would love to go back to the aquarium again!